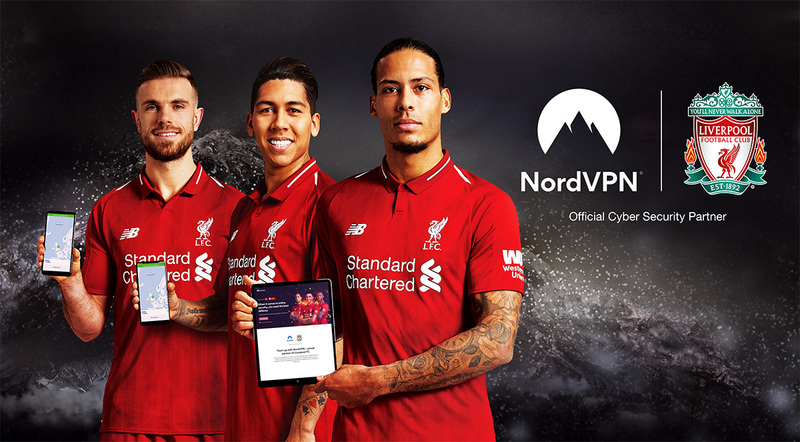 NordVPN is proud to announce that it has partnered with Liverpool Football Club to spread the word about the critical importance of online privacy and security! As a world-class football club, LFC has fans and employees around the world, as well as globe-trotting star players. The Reds' star defenders will keep them safe on the field, but when it comes to their online communications, NordVPN will have their backs. This partnership will allow us to reach new audiences and educate them about the importance of cybersecurity. We are proud to work with the team and believe this will help NordVPN – one of the most important online privacy and security tools available – make the internet even safer. Secure your internet with NordVPN and show your love for the LFC!